At MJL Decorating Services, we’re proud to offer a variety of wallpapering services. 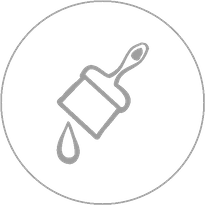 Based in Southampton, Hampshire, we provide everything from hand-printed wallpaper installations to digital prints and lining paper. Our team has a wealth of experience when it comes to hanging wallpaper and applying wallcoverings. The same is true of the other services we offer, including hand-painted kitchen installations. 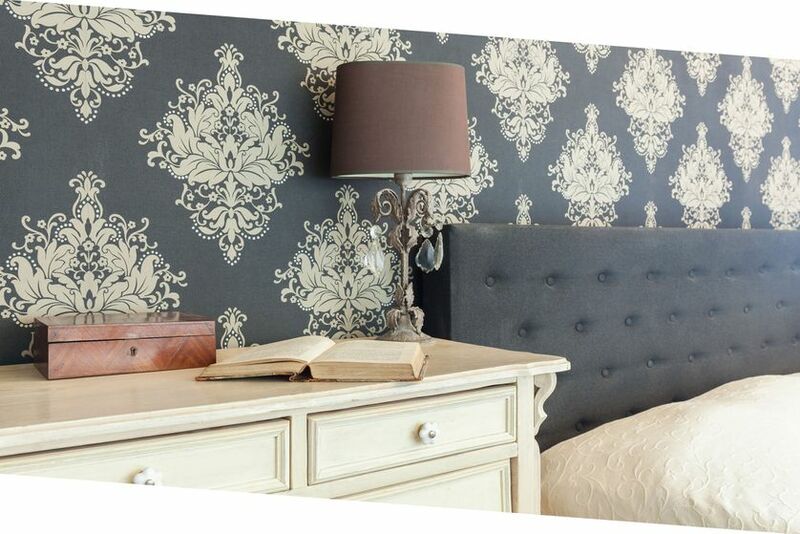 Contact us today, in Southampton, Hampshire, for details about our wallpaper hanging services and hand-printed wallcoverings.